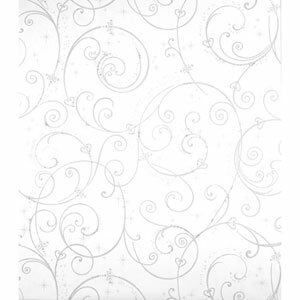 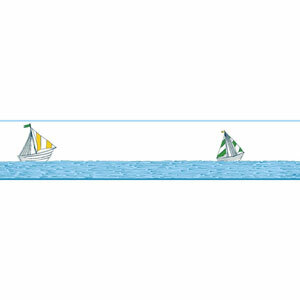 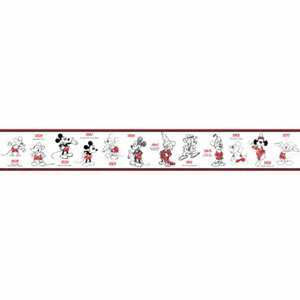 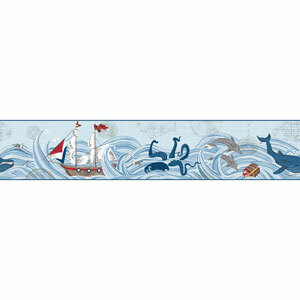 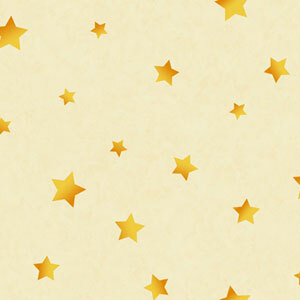 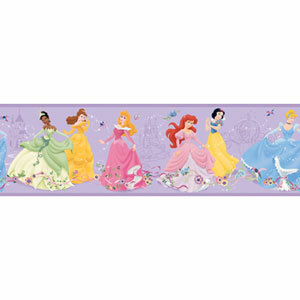 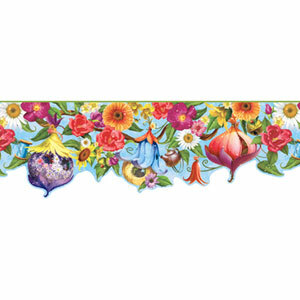 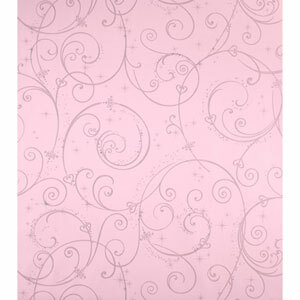 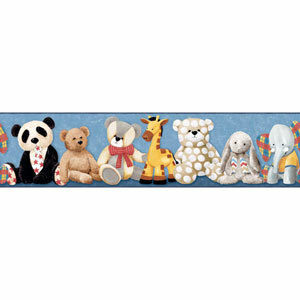 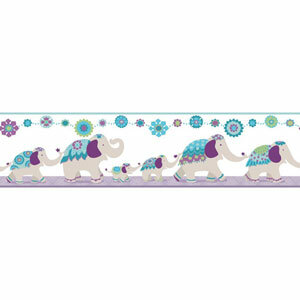 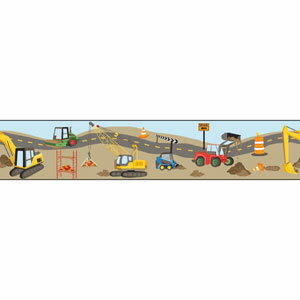 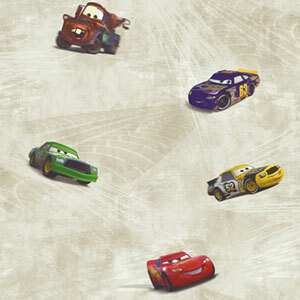 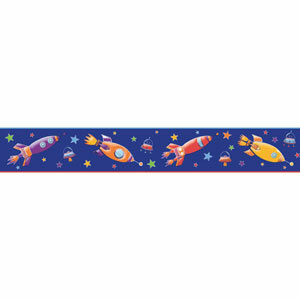 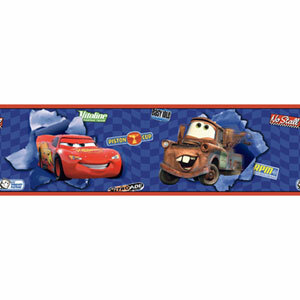 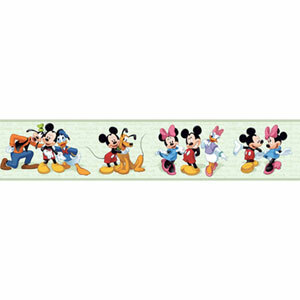 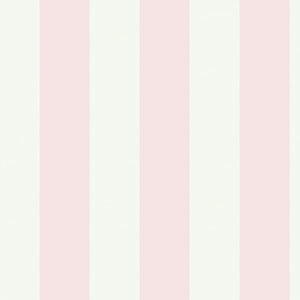 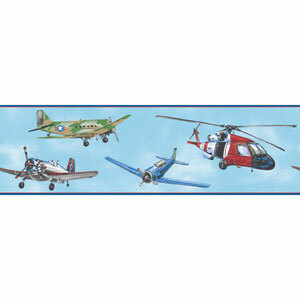 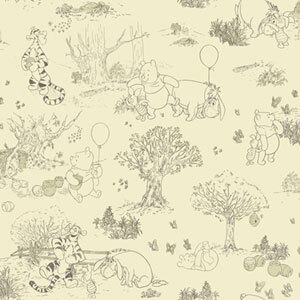 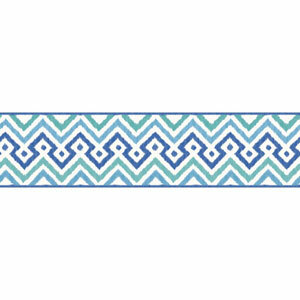 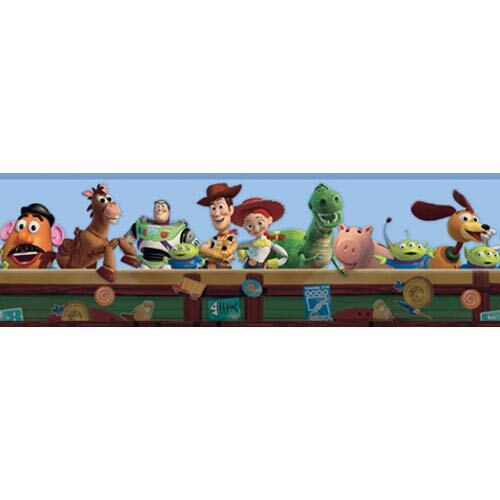 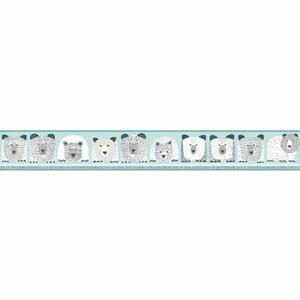 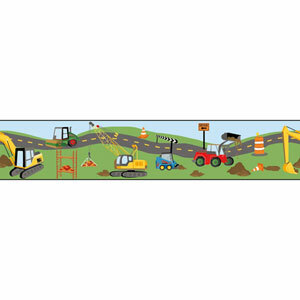 Bring the excitement of Disney into your home with this Toy Story wallpaper border. 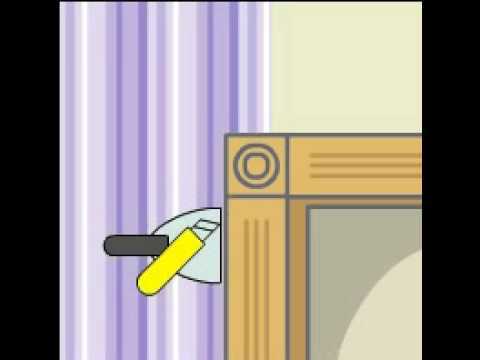 Application is easy: simply dip each prepasted roll into a bit of warm water, then bring it to the wall to apply. 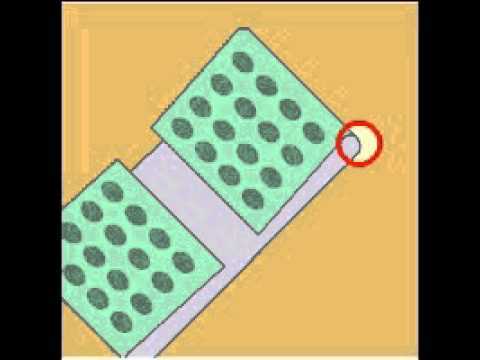 The water activates the paste, so there's no fuss and no mess. 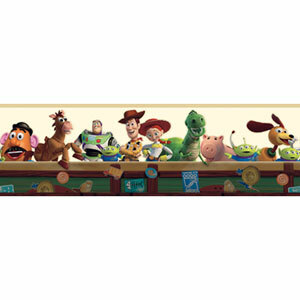 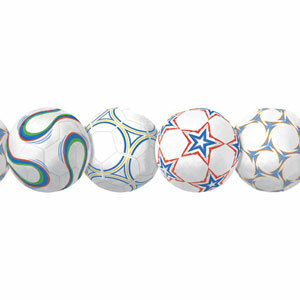 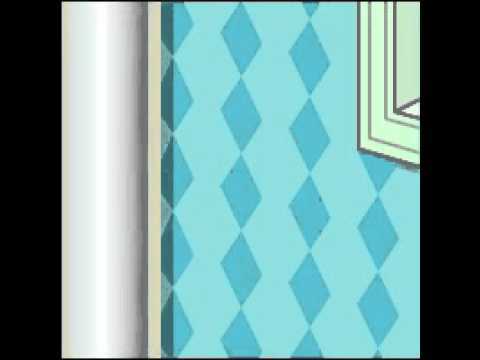 Check out our coordinating Toy Story wall decals and sidewalls for even more magic in your room!